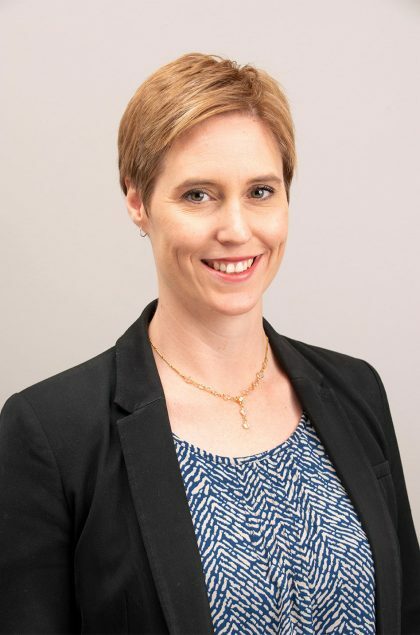 Bree studied at the University of Adelaide and completed a Bachelor degree and Honours degree in Science before completing her Law degree and Graduate Diploma in Legal Practice in 2007. Bree worked in several boutique Adelaide law firms before joining Douglas Hoskins Legal in 2017. She has experience in many areas of practice including commercial transactions, litigation, building disputes, debt collection, family law and wills and estates. However, after several years of practice Bree discovered a passion for succession law and estate litigation and she has practiced almost exclusively in these areas for several years. Bree specialises in all areas relating to estate planning and deceased estates, including will drafting, enduring powers of attorney and advance care directives, probate and letters of administration, estate litigation and practice including inheritance claims, disputes, and challenges to wills. Bree regularly appears in the Supreme Court of South Australia on behalf of executors, beneficiaries and claimants of deceased estates. Bree also has experience appearing before SACAT (formerly the Guardianship Board) in relation to the guardianship and administration of elderly or vulnerable persons. Bree is passionate about resolving disputes in a timely and cost-effective manner. She prides herself on being a friendly and approachable person while still advocating fiercely for her clients.